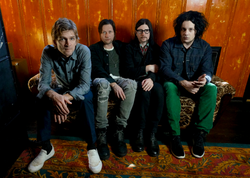 Jack White-fronted The Raconteurs will return with their first album in over a decade on June 21. The record will be named Help Us Stranger and releases on Third Man Records. The band is also playing across Australia and Europe this year.